Sounds like they are doubling down on the "grey" side of the force vs. strictly light vs. dark. Which is quite promising! Come on, you know that's not the whole line. I think it's kind of amusing that, after Rogue One, anyone thinks even half of those scenes are even going to appear in the movie. Poe Dameron keeps getting his X-wings blown up. He needs to find better parking spaces. Did you notice it was parked between two A-Wings? Hooray new(er) fighters, capital ships, and walkers! Which leads to new X-Wing Lego sets with different color schemes*. I would buy Poe's new X-Wing in a color scheme that didn't remind me of the Cincinnati Bengals. Maybe it's the whole a new Star Wars movie every year thing, but I feel like getting hyped over this trailer in April is like getting hyped over a Christmas commercial in April. This is the theme across all current media. They're definitely going for the "Dark Crystal" ending. Haven't they always been heading that way? They've talked about balancing the force since I don't know when. It was talked about a lot in the prequels...but it wasn't really a thematic element so it ultimately felt like it wasn't really addressed. I blame Lucas, though the tight focus on Anakin's fall dominates most of the other themes. In a way, the original trilogy was about what it means to be a Jedi, and the prequels are about what it means to be Sith. The Clone Wars show touches on some non-Jedi/Sith approaches to the Force. Some were definitely light side or dark side, but a few were explicitly neutral. Rebels has a few more. The most prominent distinction between the Jedi and the Sith is external vs. internal. The Sith draw their power from inner passions, using them to make their will manifest. Whereas the Jedi control their internal struggle and listen to the external Force flowing between every living being. Roughly, Jedi listen to the Force, the Sith try to control it. From an external point of view, there's probably something to be said about the cod-eastern mysticism '70s philosophy of the originals, the more cynical '90s turmoil of the prequels, and the '10s everything-is-more-complicated-than-it-looked of TFA/R1. In a lot of ways, though, the new-era Star Wars films are more nuanced than the stereotypical shades-of-grey stuff that got thrown around a lot over the past decade or two. They're not the Objectivist Superman of Man of Steel, or the everyone-is-terrible of Game of Thrones. What if Luke turns out to be like Kreia from KOTOR 2? Could be interesting. I hope the movie has budget/time for a better ending, though. They're all pretty great, but Leia's is definitely my favorite. 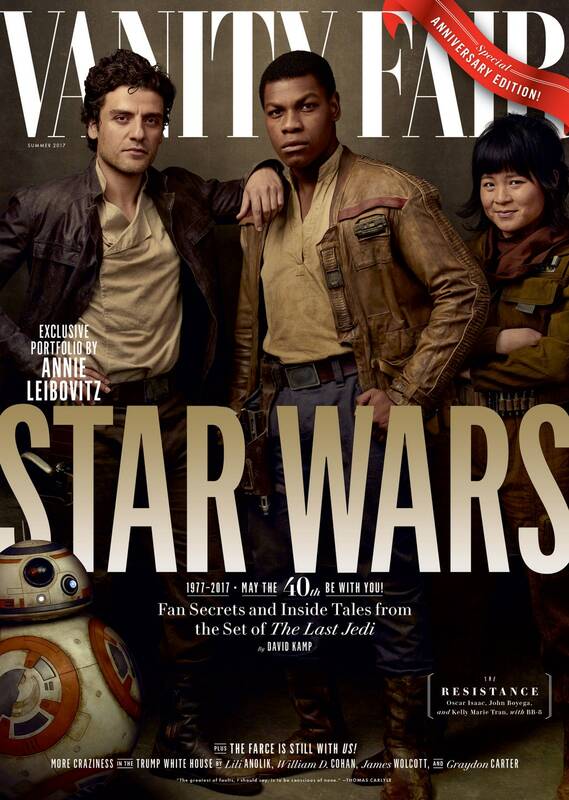 Who is that with Poe and Finn? 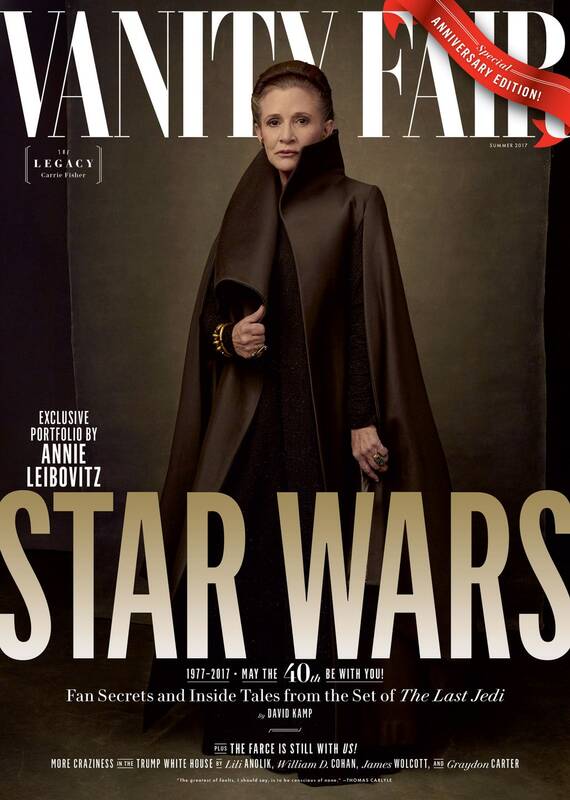 I kid, she's a new character for TLJ. I gotta say, that picture with Ridley and Hamill amazes me. 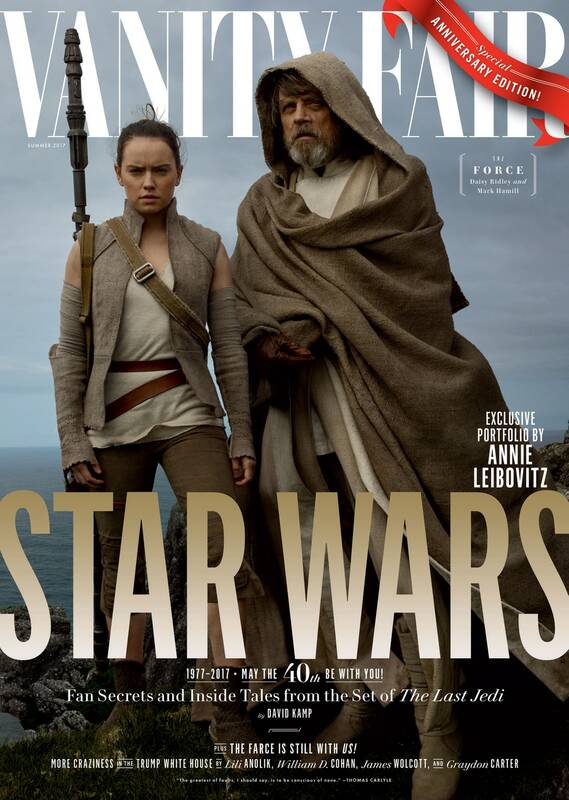 Mark Hamill has the perfect look for an elder Jedi master. Just perfect. Hamill noted that he has the utmost respect for Johnson and The Force Awakens’s director, J.J. Abrams, and is pleased with how both films have turned out. He just wanted to be heard. I read that today, too, and while I can understand the author feeling like it is a bad sign for the movie, I'm not sure I agree. It could have been a simple matter of Hamill thinking that Luke would have gotten angry and jaded, alone for all this time, but the script calls for a Luke that is at peace with his place in the galaxy (or vice versa). 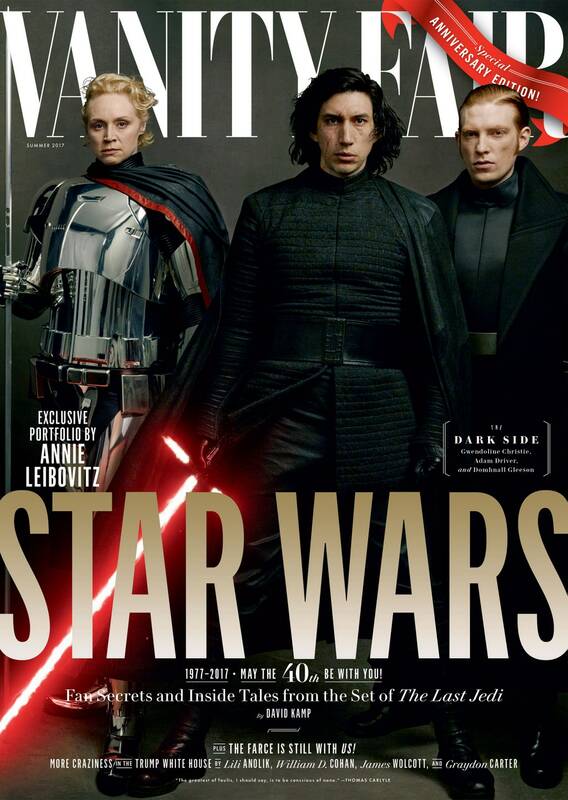 Either way, as long as this movie is more than a remake of The Empire Strikes Back, I'm pretty sure I'll be happy. Arise thread, and in case you missed it, the sequel to Episode VIII lost Colin Treverow as director but today just signed J.J. Abrams. All the lens flare! He is fine. Not spectacular but I don't doubt the movie will be solid. Or travel time. Hit a button and you're there. A minor gripe, but still. I don't mind Abrams in this case. He'll be better than Treverrow.